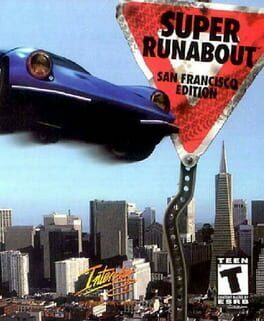 Time until Super Runabout: San Francisco Edition release day! Drive around San Francisco doing odd jobs and stopping a criminal syndicate from taking over. Includes everything from an Indy car to limousine.